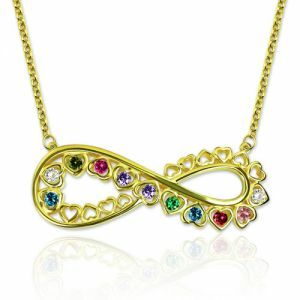 Showing off your infinite love for someone else just got easier and so much prettier with Infinity Heart Birthstones Necklace. Drawing on the infinity jewelry trend, we have taken the infinity pendant necklace and made it even more special by adding the opportunity to engrave up to 11 heart birthstones. 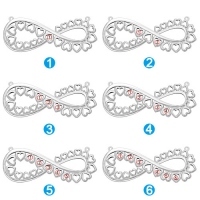 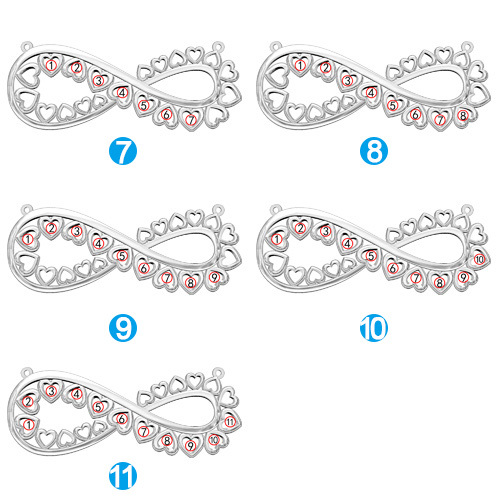 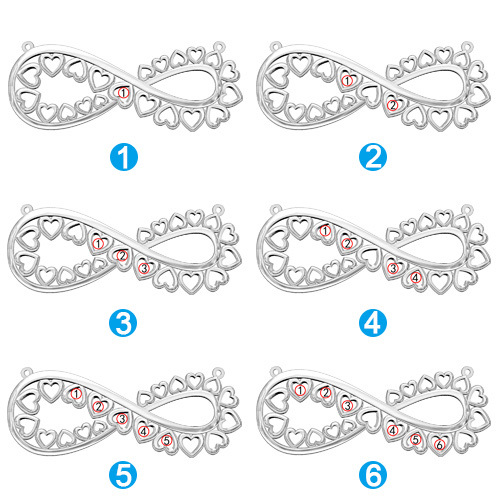 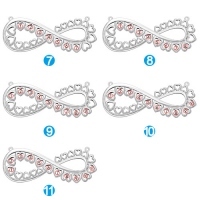 This beautiful engraved infinity necklace makes for a perfect gift for mom or grandma.